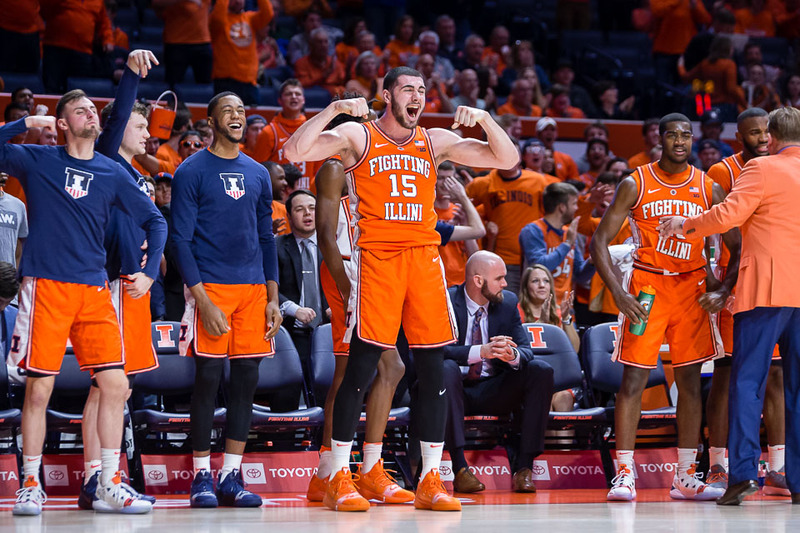 Illinois forward Giorgi Bezhanishvili (15) celebrates from the bench during the game against Michigan State at State Farm Center on Tuesday, Feb. 5, 2019. 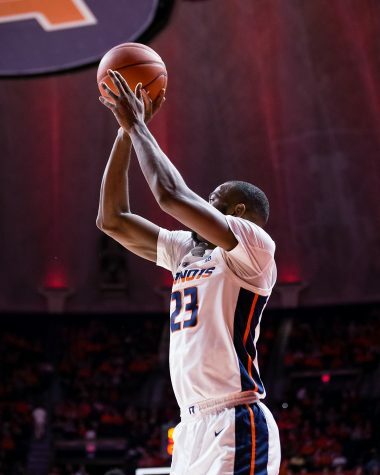 The Illini won 79-74. 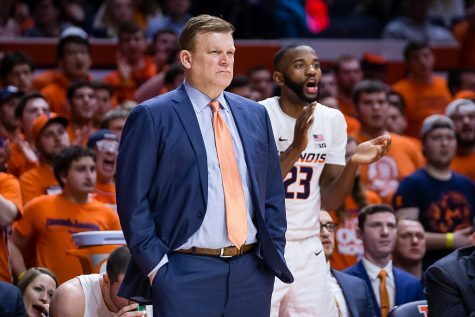 Illinois Athletic Director Josh Whitman stands in the tunnel at the end of Illinois men’s basketball games like a dad who’s way too into your little league game. After nearly every performance, no matter the outcome, you have to face the old man. 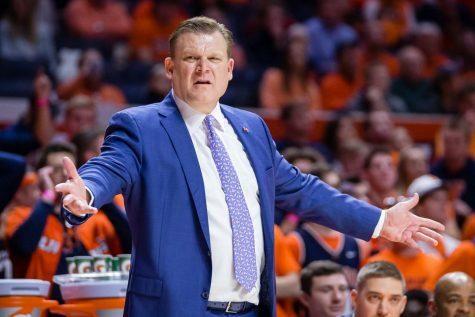 As head coach Brad Underwood fell into the arms of Whitman after Illinois’ 79-74 upset victory over Michigan State Tuesday night, the emotion from both men was palpable. From an outsider’s perspective, the two had not shared a moment like that since Underwood walked onto campus in 2017. The hug was one filled with excitement, yet relief. 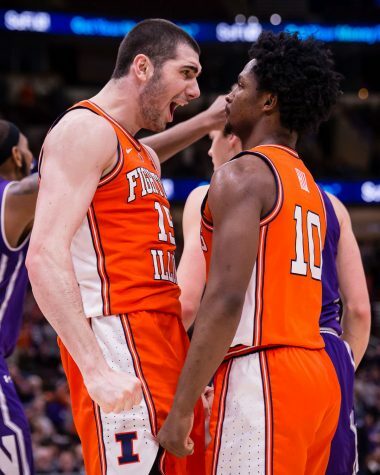 Almost simultaneously, freshman big man Giorgi Bezhanishvili was in an embrace of his own. The Georgia native’s brother was in town from overseas to visit, a rare opportunity for the player to see a family member. 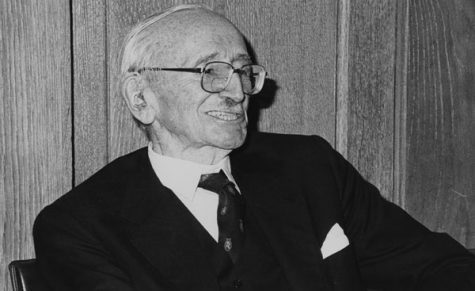 With the Georgian flag hung high on the shoulders of Bezhanishvili, he removed it and wrapped it around his brother’s body and the two hugged. Meanwhile, fans ran around the Lou Henson court with phones in the air to capture the smiles plastered on their faces. Time froze as the hardwood turned orange, or at least it did in the thousands of pictures being taken by photographers who did their best to avoid getting trampled by energetic feet. 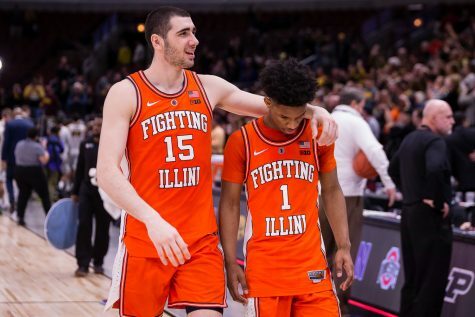 Illinois basketball was having a moment. 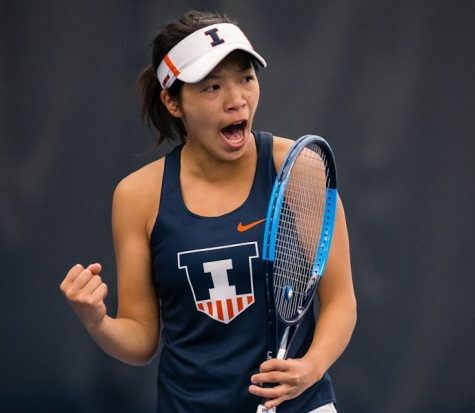 Sure, the Illinois program has its grand moments throughout history. However, this one felt different. 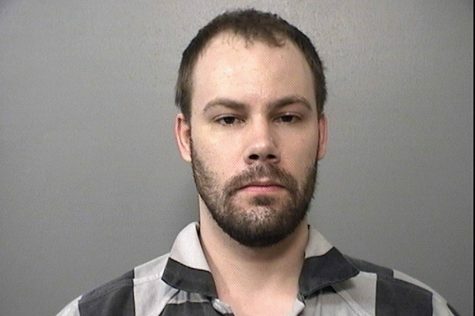 When Illinois took down No. 1 Indiana during the 2013 season on Tyler Griffey’s buzzer-beating layup, the team was 16-8 and made an appearance in the NCAA Tournament later that season. This time, Illinois was 7-15 heading into the matchup with the No. 9 team in the country, and for that reason, the win means even more. 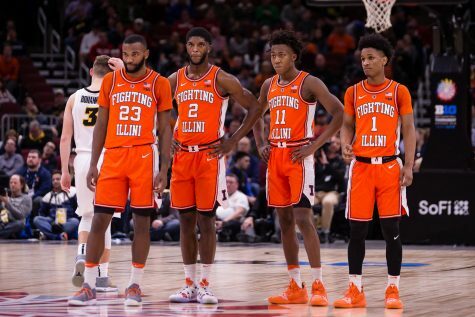 In a season where it arguably seemed making real on the court strides was on hold, the Illini have done anything but. 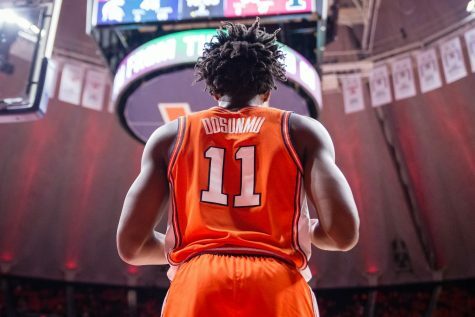 Not only have those watching Illini basketball seen the development of freshmen players like Giorgi Bezhanishvili and Ayo Dosunmu right before their eyes, but they are also finally seeing the vision their head coach has for them. 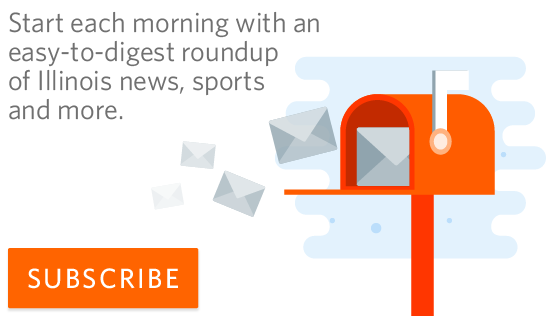 The “everyday guys” mantra Underwood preaches can seem forced at times, especially when a team drops an overtime game to Florida Atlantic University on its home court. 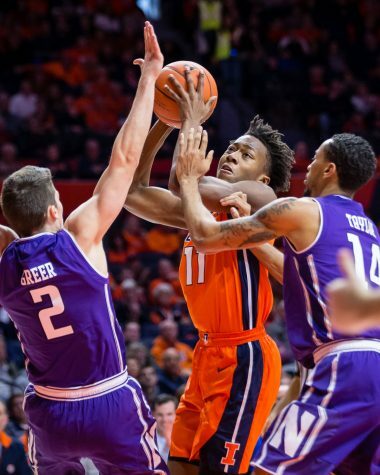 However, the young team is proving what Illinois basketball is reaching for is achievable. 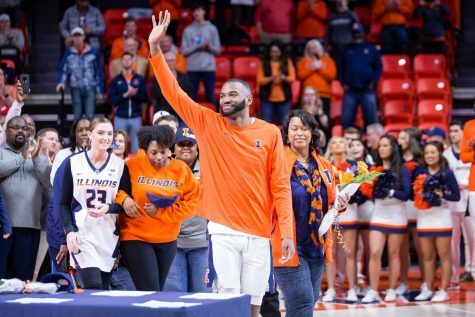 Not only does the athleticism, scheme and stamina on the court show what the future has in store for the Illini basketball program but also every hug, every smile and every fan who appeared on the court Tuesday night. 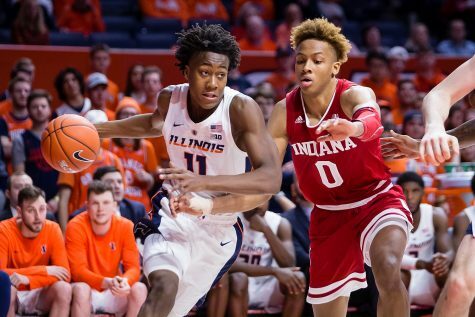 The win over the Spartans is not representative of what the Illini have now, as much as some fans may want to believe it. The win is a representation of everything Whitman is attempting to build at a Big Ten university. 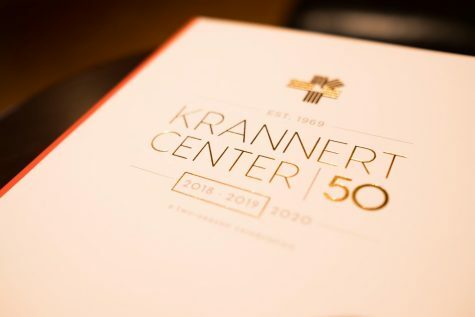 The athletic director simply wants a program that competes in one of the best college basketball conferences in the country year in and year out. The athletic director also appears to want a respectable program which can appeal to recruits nationwide. With a victory over the No. 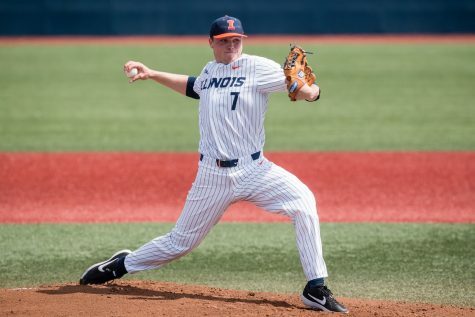 9 team in the country, Illinois is one step closer to reaching that expectation. 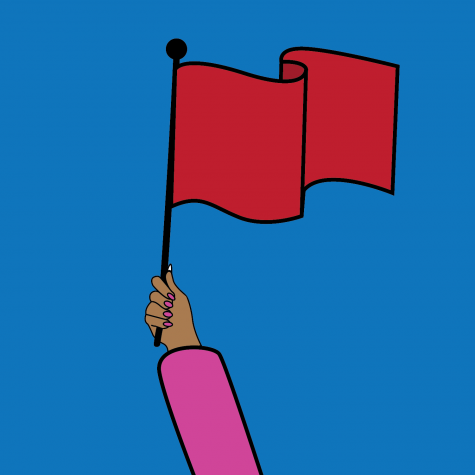 Instead of questioning exactly where this program is heading, a tendency which has been all too tempting in recent years, maybe it’s time to trust Whitman’s inner-workings. After all, you know what they say: Dad is always right.